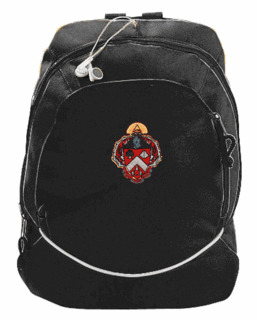 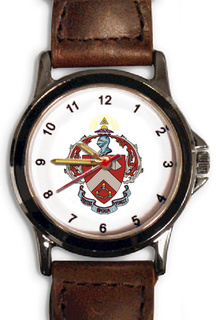 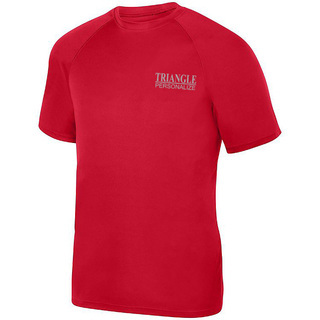 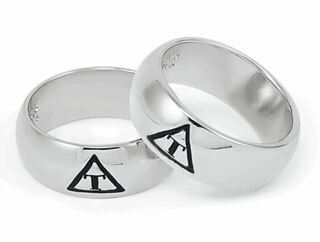 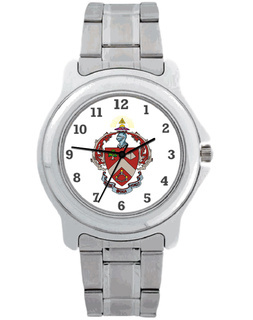 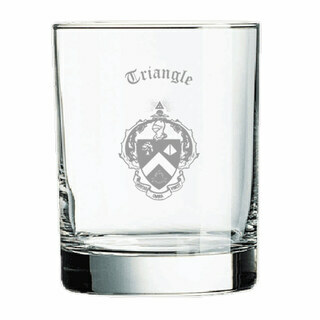 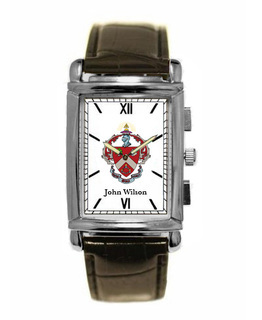 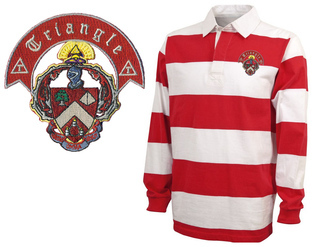 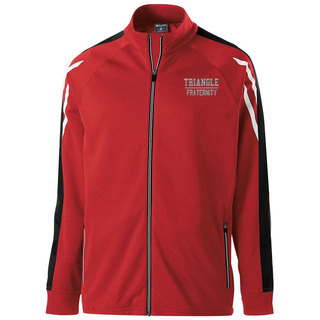 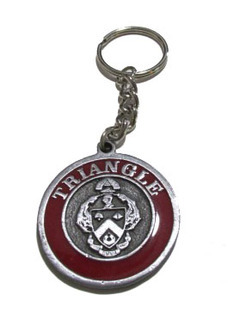 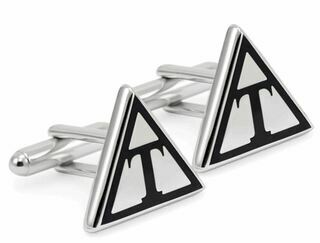 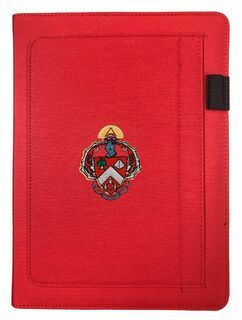 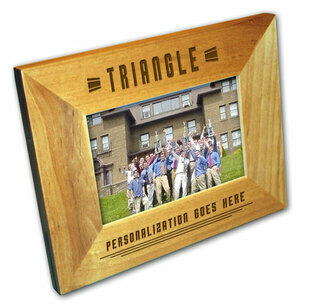 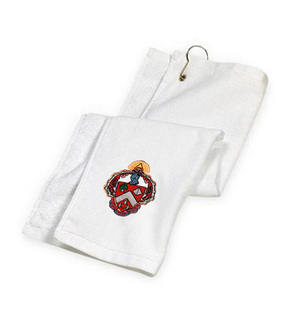 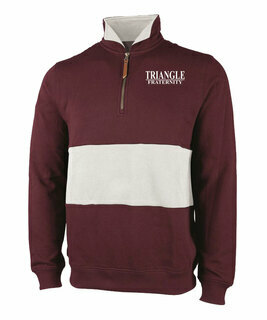 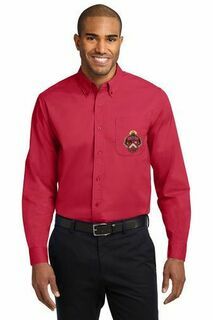 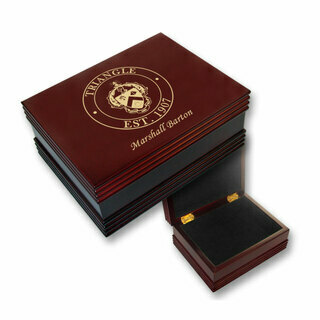 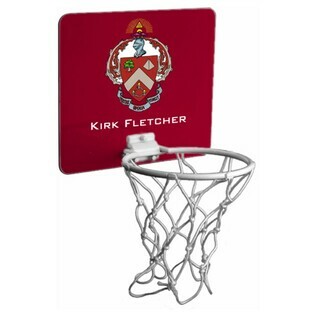 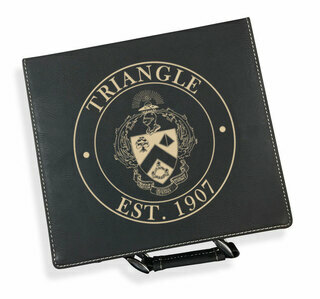 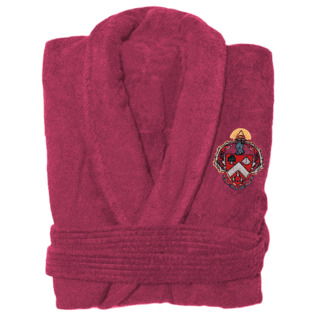 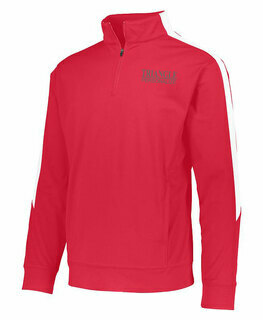 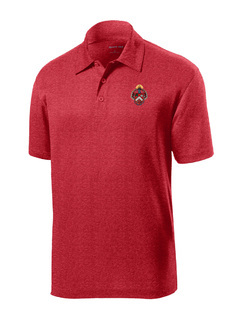 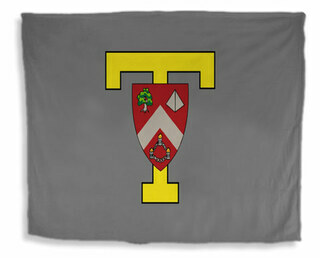 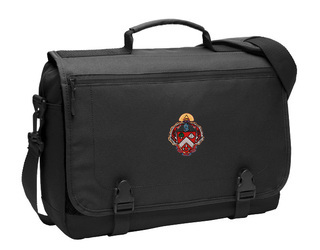 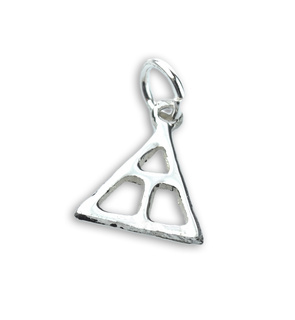 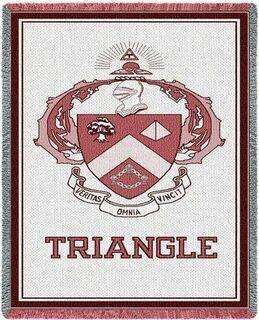 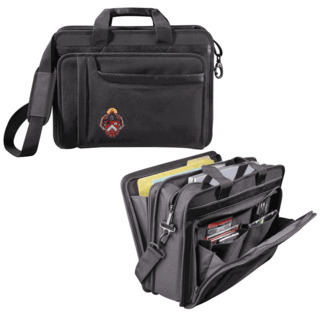 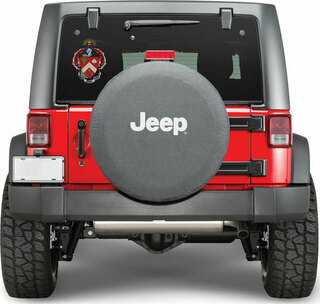 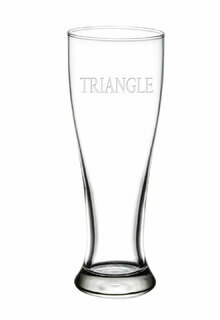 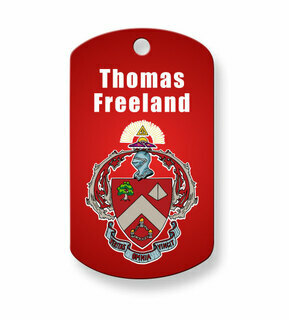 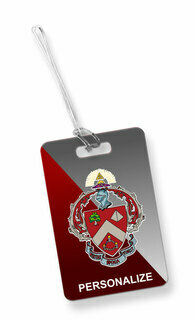 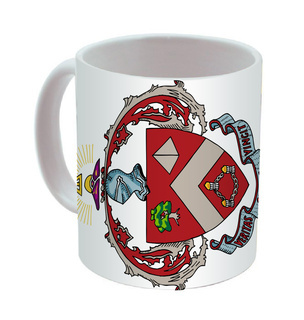 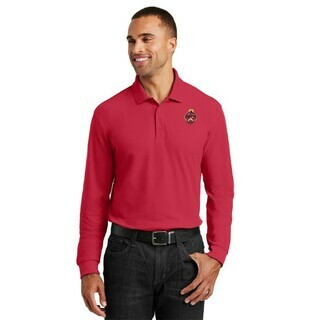 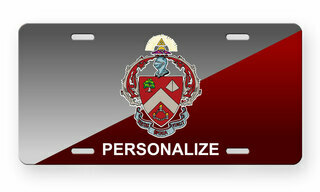 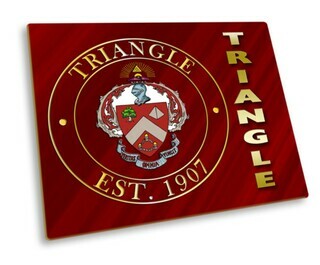 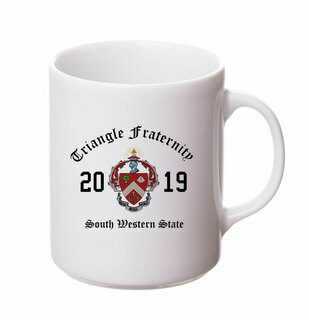 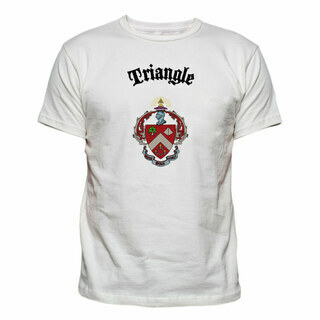 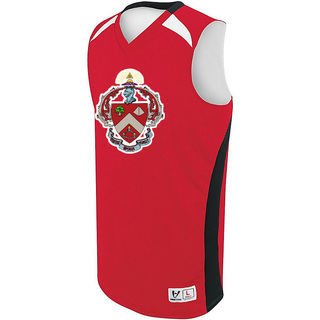 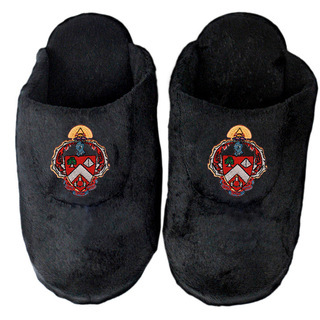 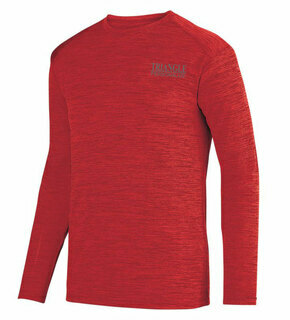 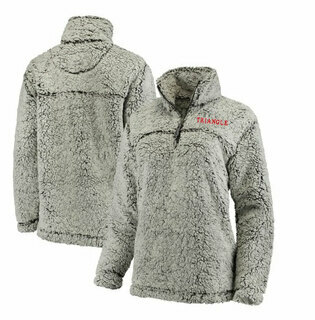 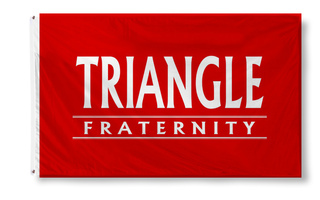 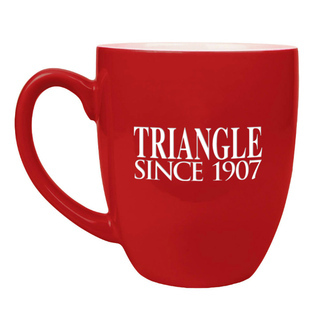 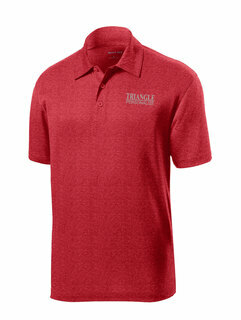 Triangle Fraternity Merchandise & Gifts. 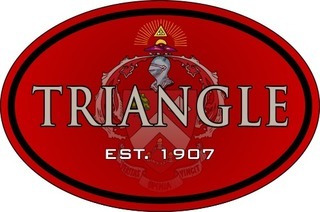 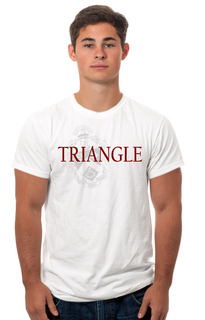 Think of this GreekGear.com page as "the Bermuda Triangle" of Greek para for Triangle Fraternity members. 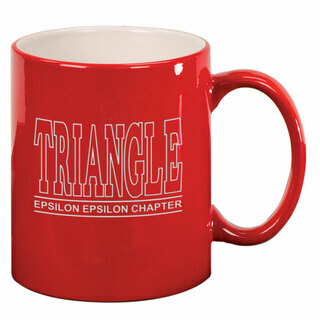 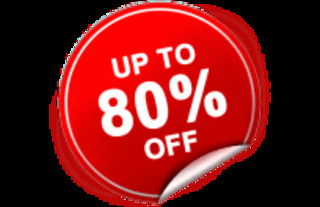 You'll want to get lost in our great selection of Greek merchandise. 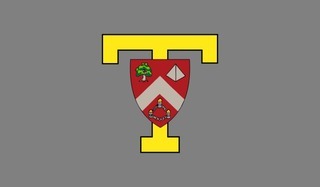 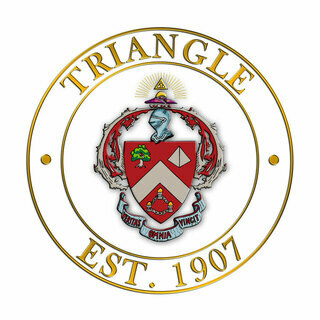 The Triangle fraternity is a social organization that was established on April 15, 1907 at the University of Illinois at Urbana-Champaign. 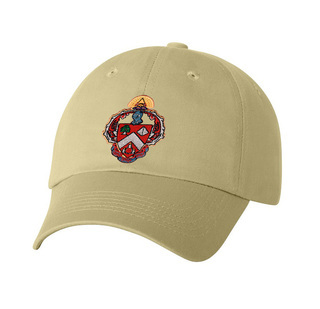 It focuses on men interested in the fields of Engineering, Architecture, and Science who are interested in developing stronger friendships. 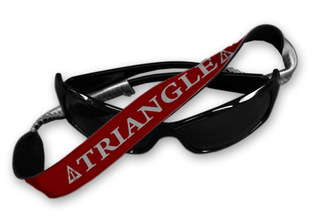 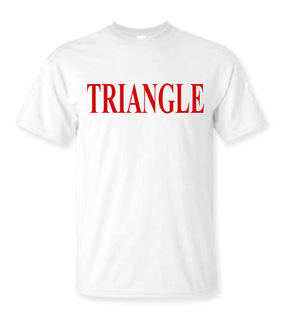 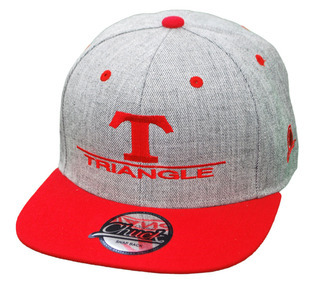 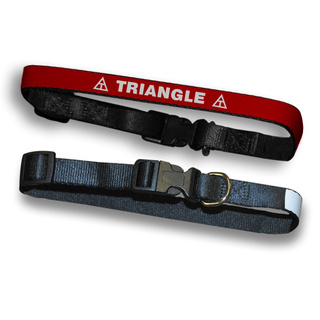 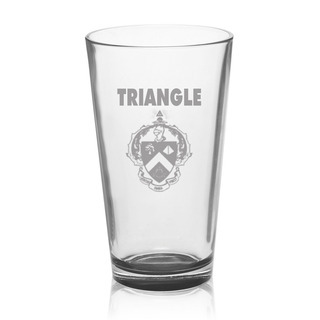 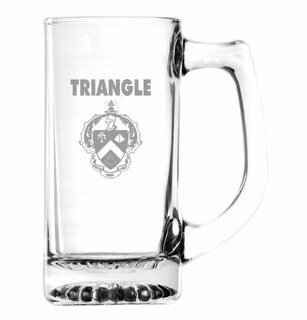 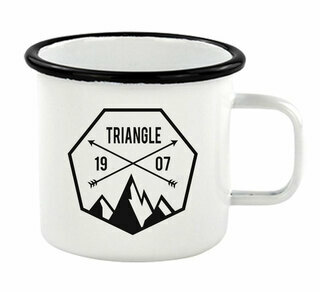 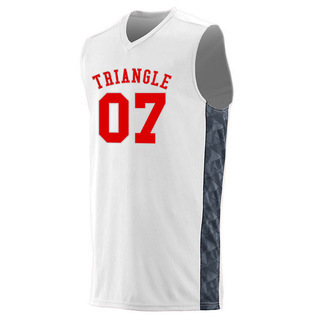 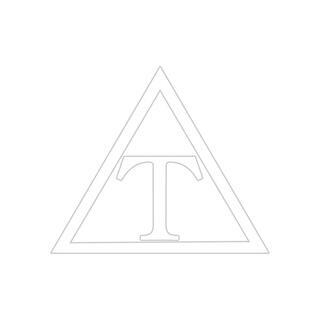 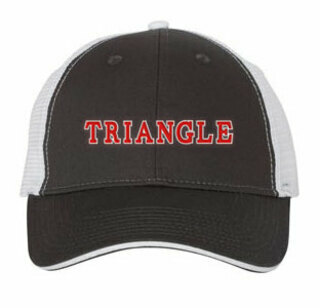 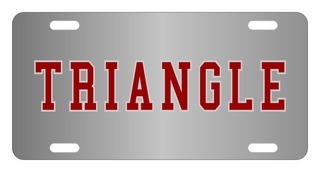 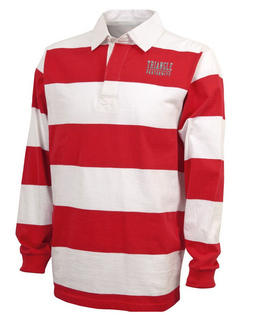 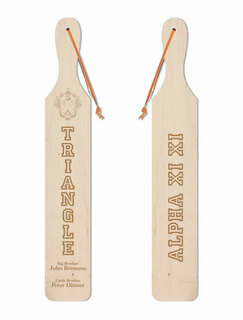 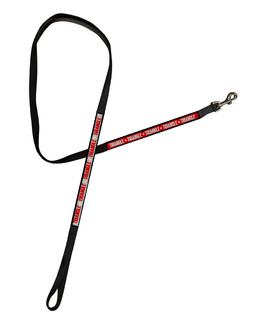 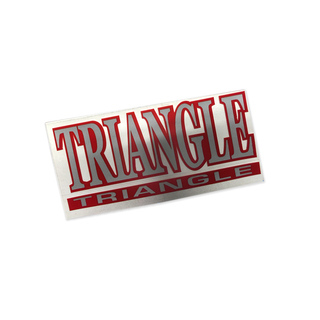 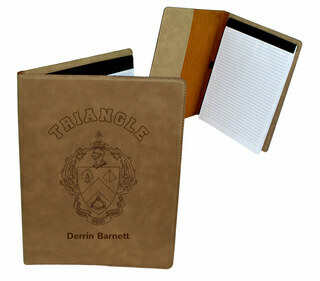 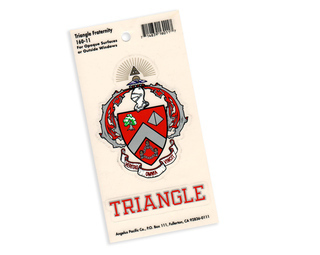 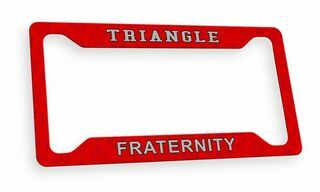 If you're a member of the Triangle frat, bookmark this page for all your paraphernalia needs. 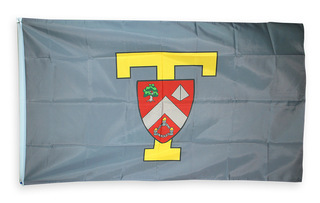 This section is full of high quality merchandise in shades of old rose and gray, including bid day gifts, blankets, coozies for your drinks and a wide variety of shirt styles. 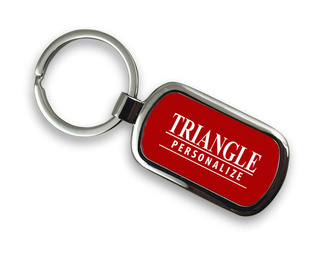 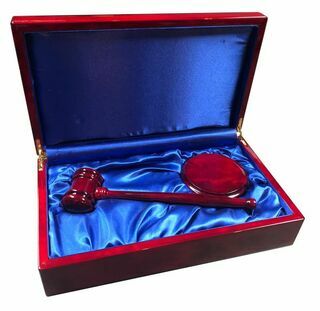 Some items can be personalized! 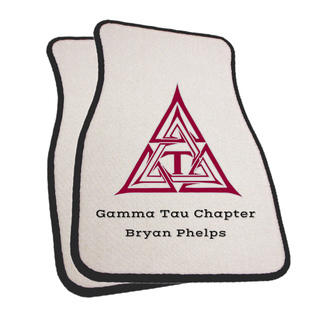 Contact Greek Gear staff here if you need any help with your order or click the icon on the right side of your screen. 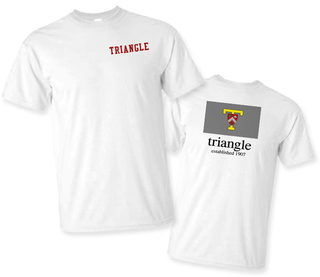 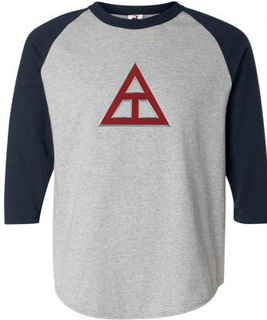 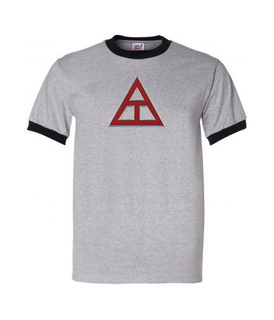 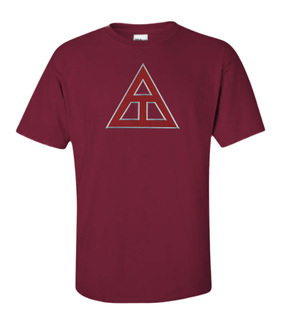 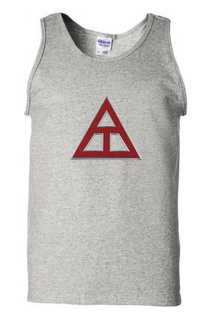 Triangle Lettered Tee - $9.95! 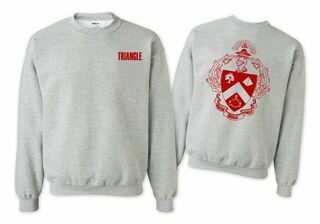 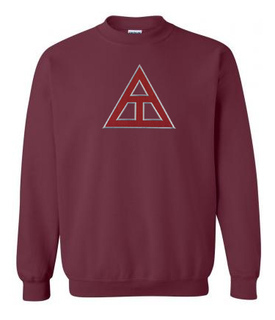 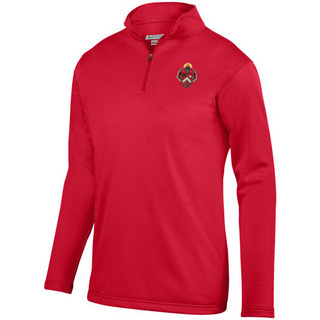 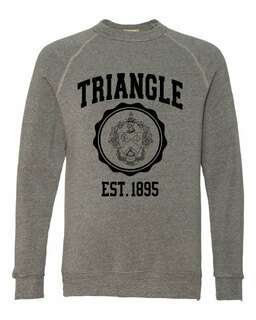 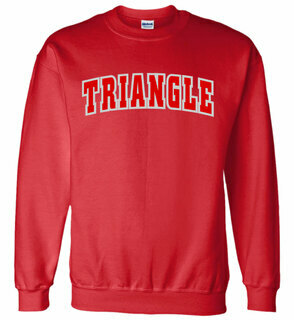 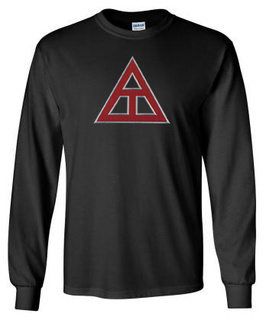 Triangle World Famous Crest - Shield Crewneck Sweatshirt- $25! 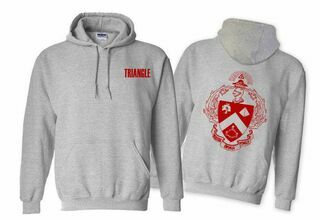 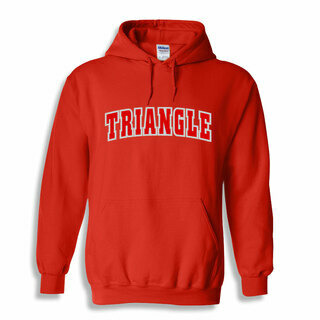 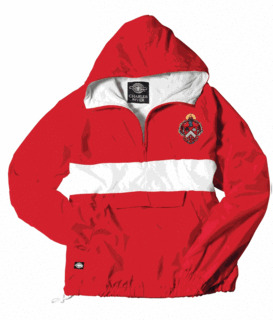 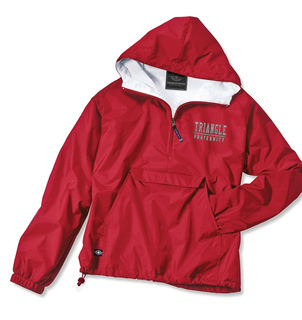 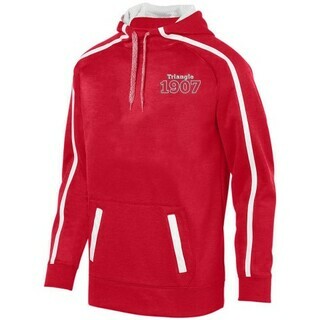 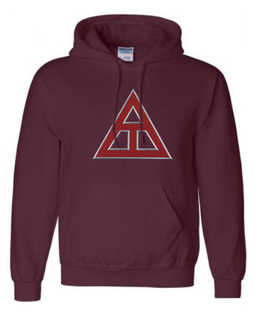 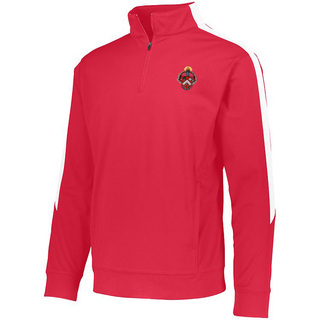 Triangle World Famous Crest - Shield Hooded Sweatshirt- $35! 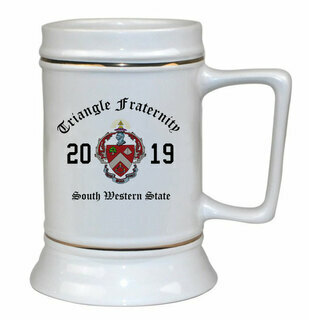 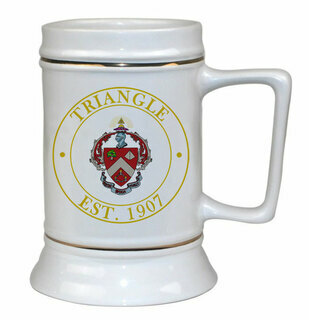 Triangle Ceramic Crest & Year Ceramic Stein Tankard - 28 ozs! 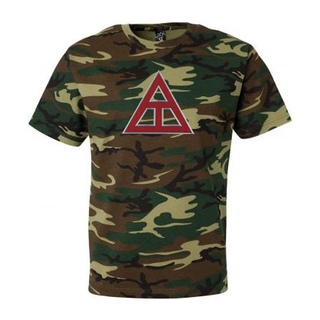 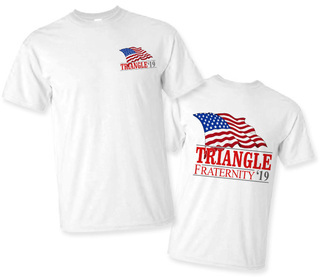 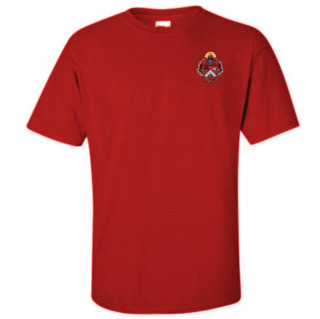 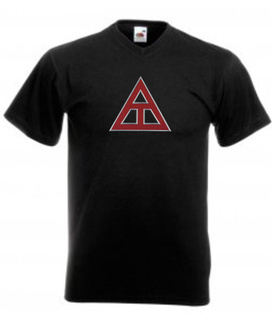 Triangle Patriot Limited Edition Tee- $15!